As marketers, we have long since recognized the benefits of collaboration. Pooling resources with like-minded businesses can be mutually beneficial and profitable for each partner. However, not everything in business is solely about profit. A huge part of marketing also involves the “people” aspect. It’s not only about your products and services, but also about how your business culture and branding attracts potential customers. 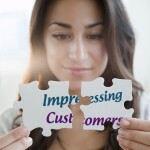 These intangible aspects of business are important in building a loyal customer base. There are several ways to handle your company branding. One such way that I feel is often overlooked is nonprofit partnership. 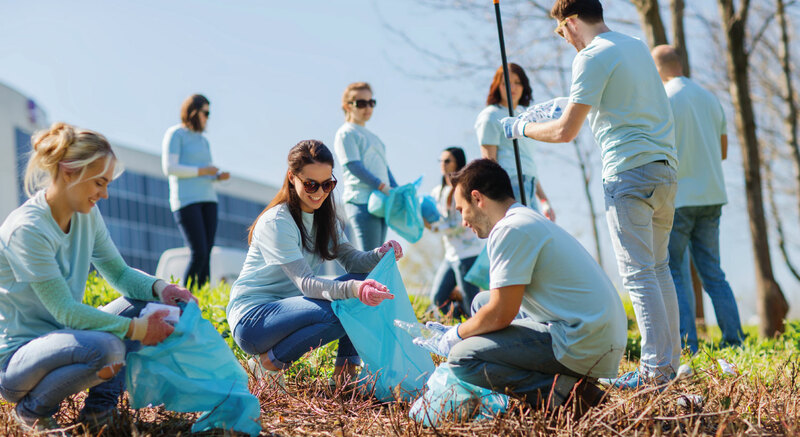 Here are 3 reasons why collaborating with nonprofit organizations can be beneficial to your business. To establish loyalty, the first step must be to establish trust. 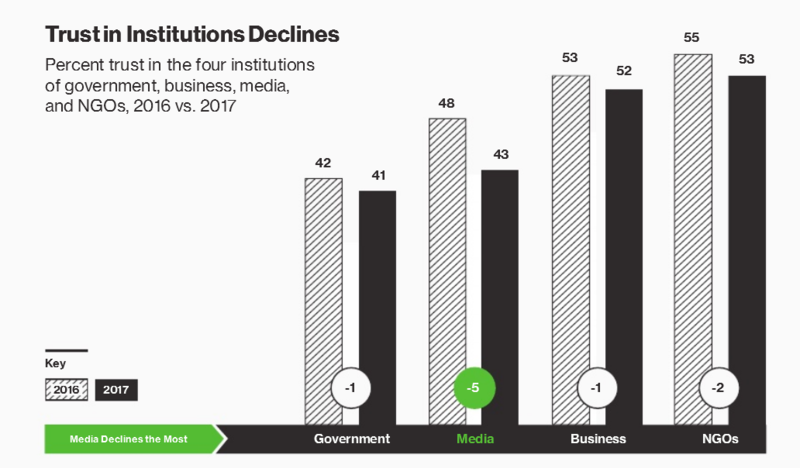 Trust in the business sector is at a decline, although at a slower pace compared to other institutions such as the government and the media. According to the 2017 Edelman Trust Barometer, 52% of the general population trust the business sector, way above the trust placed on the government and the media. The highest trust however, are on NGOs (nonprofit organizations independent of the government). Edelman enumerated attributes about how the public builds trust in a company. 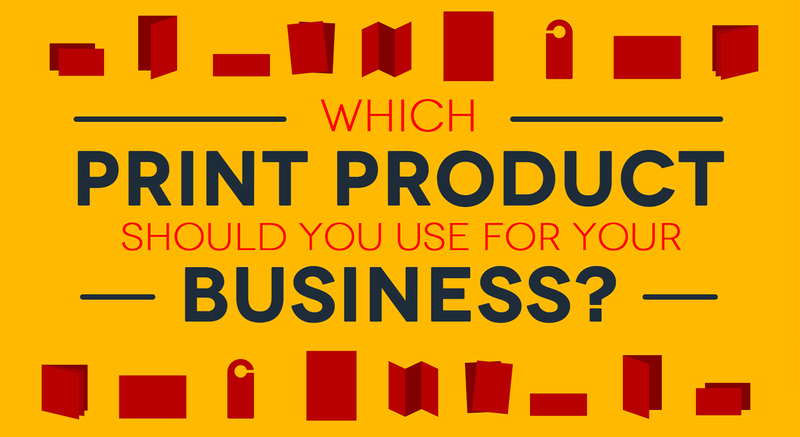 The top two reasons provide an interesting insight into our target market. First, consumers are more likely to trust a company that addresses the needs of the society in its everyday business. Second, they trust a company that has programs with a positive impact on the local community. Nonprofit partnership addresses these top two reasons. 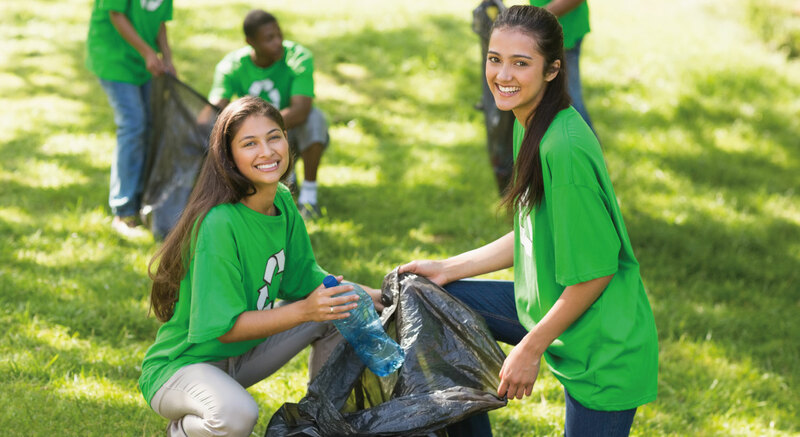 Nonprofits usually focus on a social cause, and are also community-based. 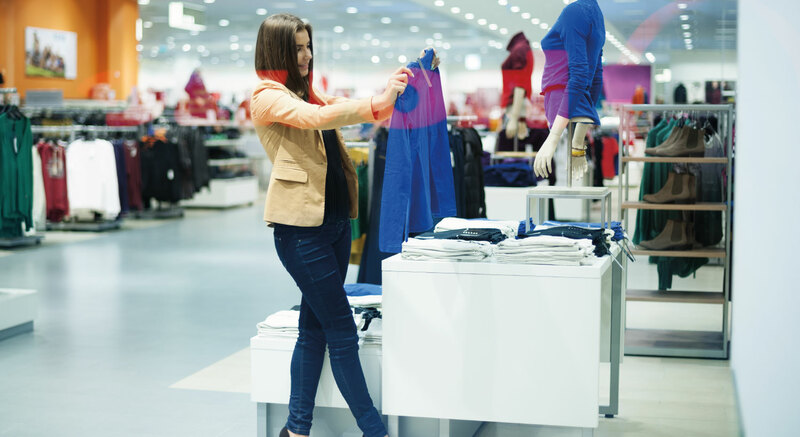 Gaining trust through community programs is a good way to associate your brand with goodwill. In fact, the expertise on a certain cause that a nonprofit brings to the table gives a more focused process in building consumer trust. Partnering with a nonprofit organization not only has external benefits but internal advantages as well. Both instances can be fulfilled by the company through nonprofit partnership. Cause-based brand loyalty is a very interesting aspect of marketing. Most of the time, if a company gets involved in what customers perceive as a worthy cause, this is enough for someone to become a new customer. Participating in nonprofit events can open up a new way to reach demographics that are otherwise unreachable through normal marketing means. Aside from customers, nonprofit events are also a good way to find potential business partners. Furthermore, these community programs give you a chance to expand your network with other businesses in your area that are sponsoring the same cause. They provide ample opportunity for you to give and receive business cards for future collaboration opportunities. What other reasons for nonprofit collaboration do you have? Share your thoughts below.